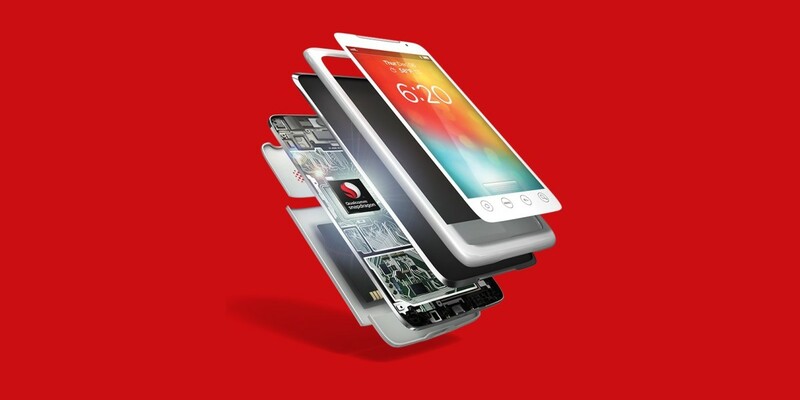 Chip maker Qualcomm has announced that its upcoming Snapdragon 820 processor for phones and tablets will allow for twice the performance and battery life of the Snapdragon 810, thanks to a custom built CPU core. For reference, the current Snapdragon 810 is what’s powering devices like the OnePlus 2, HTC One M9, Sony Xperia Z4 tablet, and the LG G Flex 2. The new Qualcomm Kryo is a 64-bit quad-core CPU that’s being manufactured on the latest 14nm FinFET technology and is capable of reaching speeds up to 2.2 GHz. The company is also unveiling its Symphony System Manager, which is designed to manage the processor’s activity for maximum efficiency and minimal power usage. Of course, we’ll have to wait until device manufacturers integrate the new processor into their gadgets to see if Qualcomm can back its lofty claims. Last month, Qualcomm showed off the Snapdragon 820’s ability to deliver better photos with a wider range of colors and more natural skin tones. You can expect to see the processor in new devices in the first half of 2016.